Free clip art for you use in your private or commercial materials! All 4 are hand drawn in pen and ink with colored pencil. For personal, educational, and commercial use. 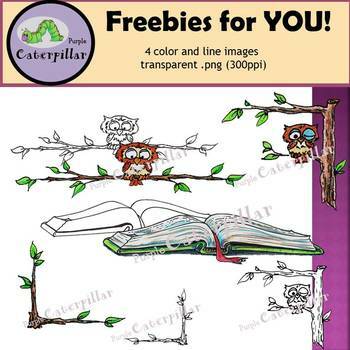 Commercial products using my art as the main component are not permitted, (example: coloring pages, cards, gift tags, bulletin board or other decorating elements) They should complement the educational content of YOUR resource. All images should be flattened and secured. If sharing on blogs or social media, please provide credit and a link to this web page. A credit button is included in your download. Please contact me for permission to use in a logo. Thank you for buying my art! I love making clips that add to your classroom or your products!